Bzflag stopped supporting Ubuntu 10.04 Lucid Lynx. 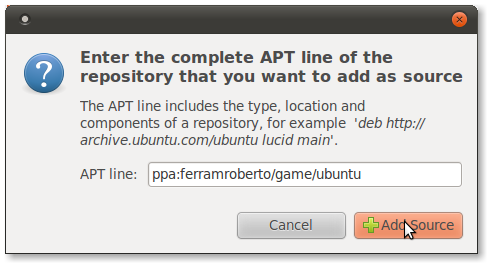 But you can still install the latest version by adding this PPA. To add the PPA follow the steps. Under Edit Tab Choose Software sources. Type this in the APT line field. BZFLAG PPA is now added. 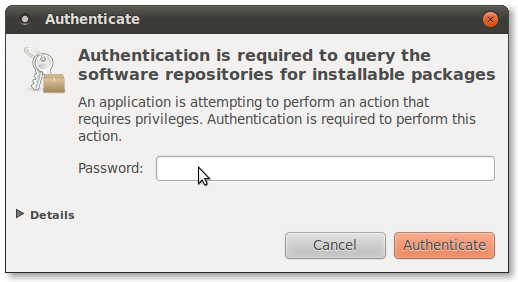 Close the Software Resources dialog. A window will ask for your password. Type your password and click Authenticate. Some files will start to Download. After the download is finished packages will be updated. 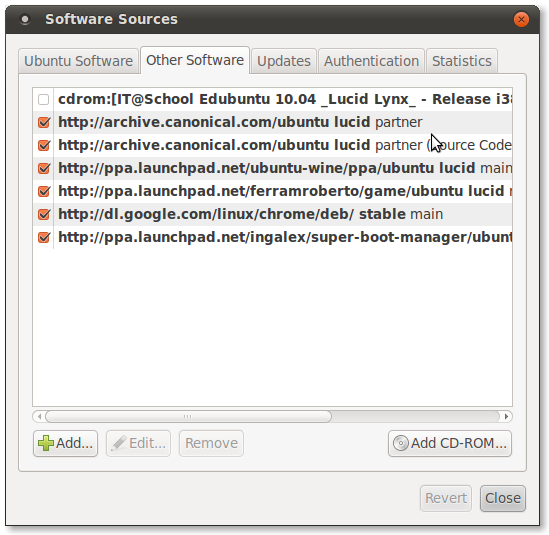 Close Ubuntu Software Center. Open Synaptic Package Manager and search for bzflag you should see an exclamation mark on the left side of the package bzflag. It means an upgrade is available. Double click on the packages bzflag , bzflag-data , bzflag-client , bzflag-server. Then click Apply button on the top. The packages you double clicked will be downloaded and upgraded. Enjoy BzFlag.